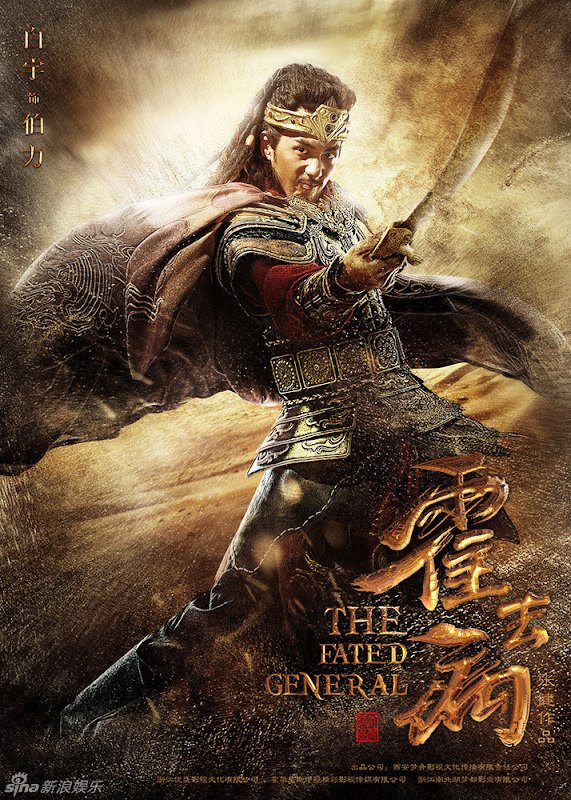 A story that follows the heroic achievements of a distinguished military general during the Western Han Dynasty. 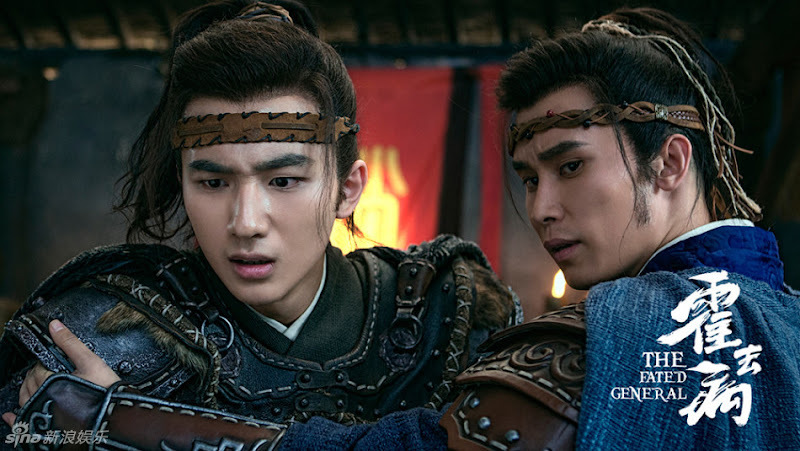 Huo Qubing (Zhang Ruoyun) is the illegitimate son of a maid. Despite his lowly background, he seizes the opportunity to become part of the imperial family. 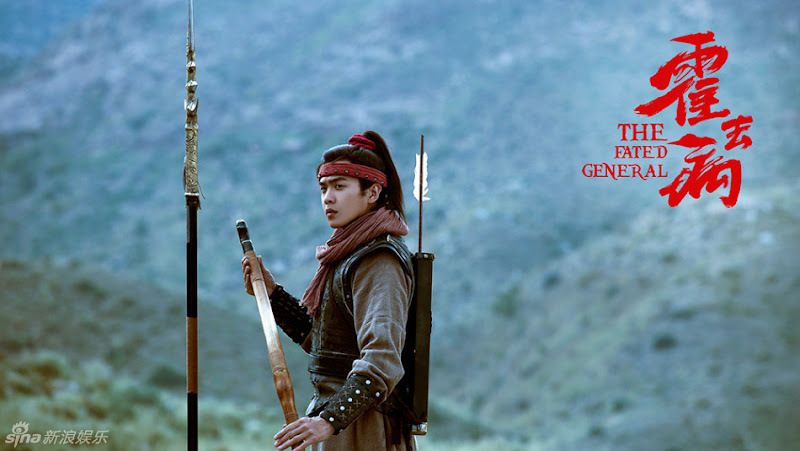 Honing his skills in horse riding, archery, combat and military strategy, he becomes a young warrior known for his courage and intelligence. 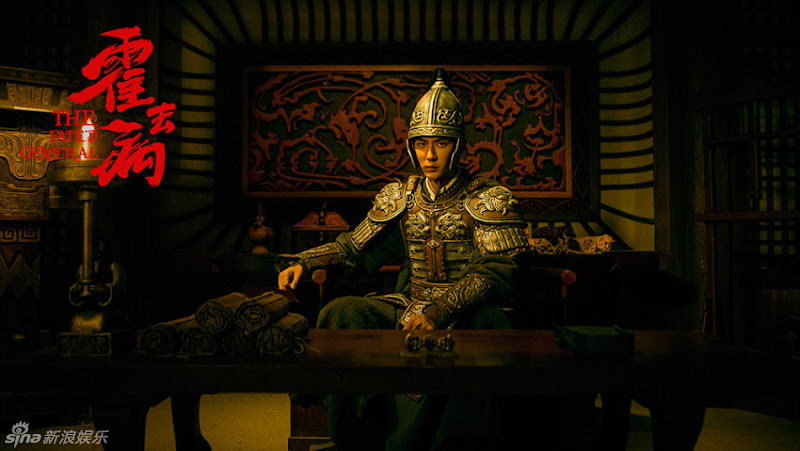 It was the reign of Emperor Wu of Han and the Xiong Nu from the North have repeatedly caused trouble along the borders. The Emperor decides to protect his people by launching an attack that will put an end to the provocations. Huo Qubing joins the war and emerges victorious. 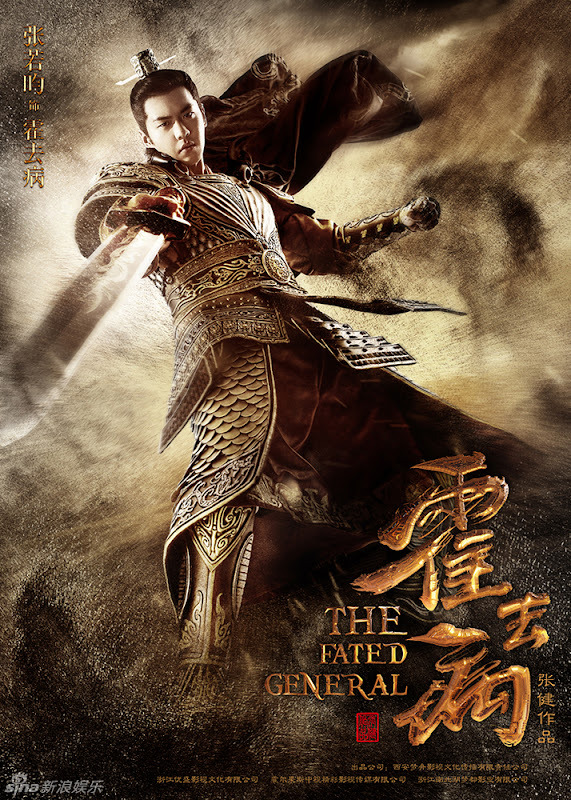 His extraordinary win gains him the support of the government as he continues on a road to defeating his enemies, thereby earning the title as a god of war. 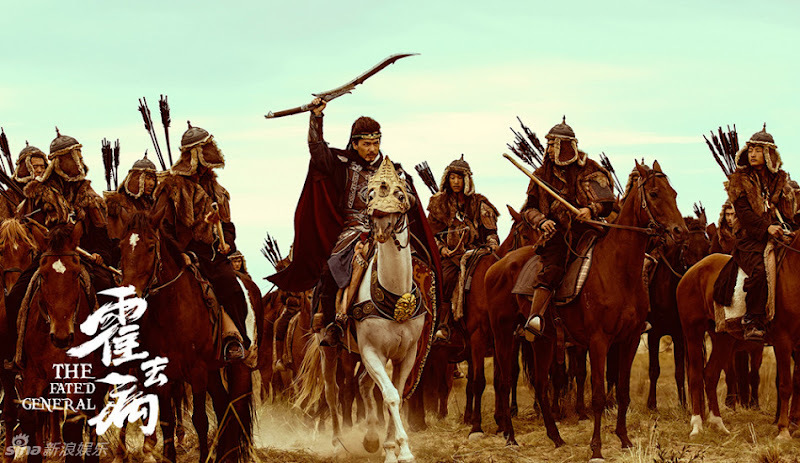 Filming took place in Ordos City and Guizhou. After 442 days of filming, production wrapped on November 6, 2017. The duration of filming which took 14 months is more than the average drama. 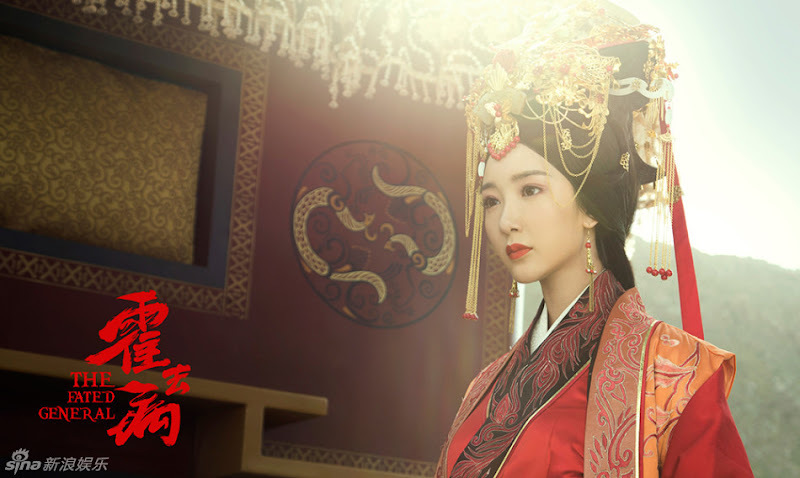 For the role, Xu Yue researched history books and watch films on the topic. 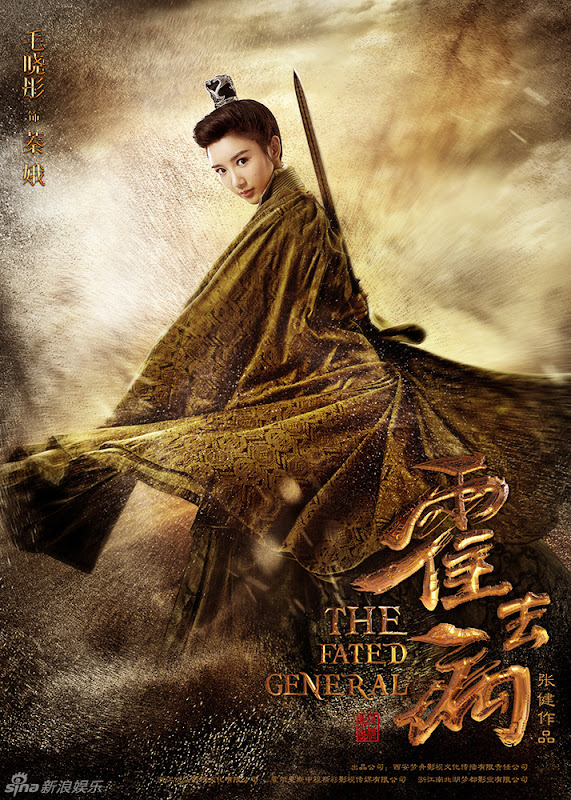 Wang Jiaqi did not use a stunt double for her action scenes. Aside from elaborate war scenes, no expense was spared on the indoors set as it turned out equally elaborate. The crew built its own Chang'an City that covered an area of 160,000 square meters. 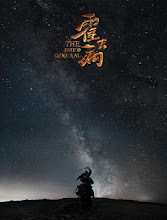 According to Director Zhang Jian, it is a project that has taken seven years to prepare and a similar approach was taken when it came to filming to ensure a quality production that is neither rushed nor forced. 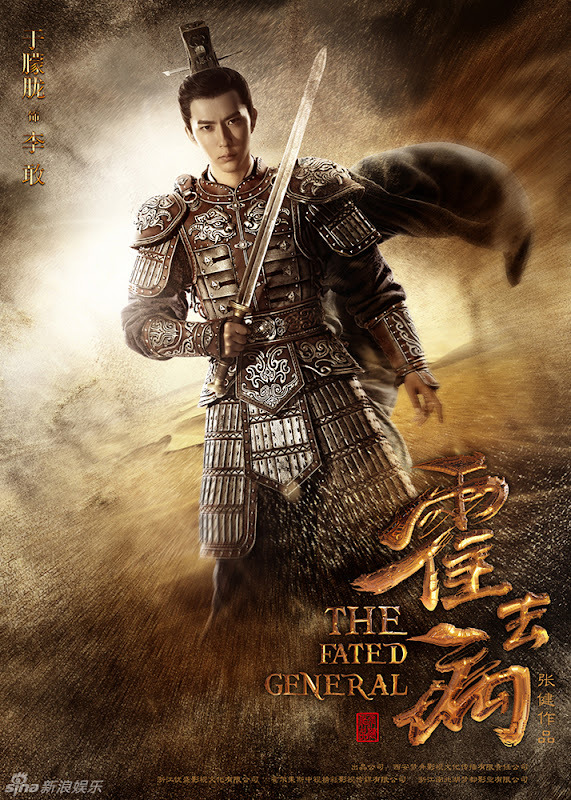 Let us know why you like The Fated General in the comments section. Please also share these fun facts using the social media buttons below.